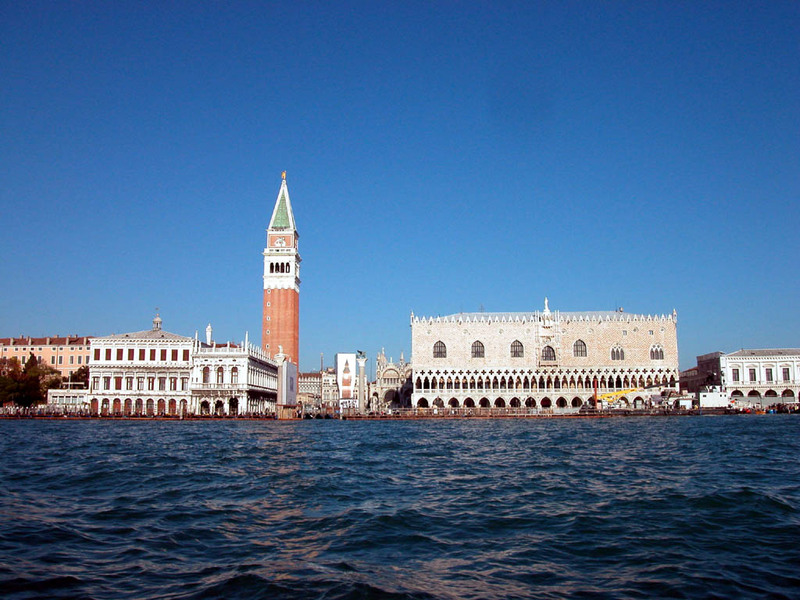 For all 244 B&B hotels in Venice, we show actual room availability. The room rates and offers presented on OrangeSmile.com are also actual and final. It’s recommended to leave tips in local cafes and restaurants. As a rule, tips make up approximately 10% of the total bill. An exception is permitted only in case tips are already included in the total bill. St. Mark's Square remains one of the most favorite pastimes for tourists as walking there is really entertaining. Please remember that pigeons on the square can be fed only by the specially purchased food. The food contains special substances which regulate the growth of the pigeon population. This way the city’s government takes care of Venice’s purity. Make sure you select clothes carefully prior to visiting religious sites. Revealing and very bright clothing is prohibited in many churches and so you may be prohibited to enter. The majority of shops and government institutions are closed during the lunch time. Gritti Palace Hotel in Venice is Finally Open Again! Call us via the telephone number below or book online your Bed and Breakfast hotel in Venice, Italy - cheap and without reservation fees. 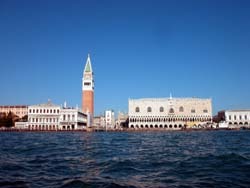 OrangeSmile.com provides 244 inexpensive, comfortable and affordable B&B accommodation and lodging in/around Venice.